John Charles began his financial services career in 1994, serving a range of clients from large institutions to high-net-worth individuals. 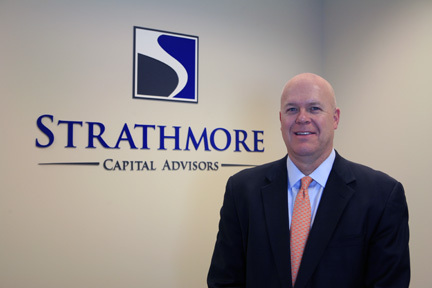 He founded Strathmore Capital Advisors in 2005 to deliver to his clients a more personalized—and more efficient—wealth management process. A native of Burlington, N.C., John Charles is a 1985 graduate of North Carolina State University. He lives in Charlotte with his wife and family, and is a volunteer board member of the Stratford Richardson YMCA.